Anyone who runs an online business has information about the competition in the arena of the Internet world. It is quite challenging to promote business online along with improved sales to generate revenues. In such a scenario, web development is one of the essential components to get e-commerce success. Web applications act as a central portal to access business online. 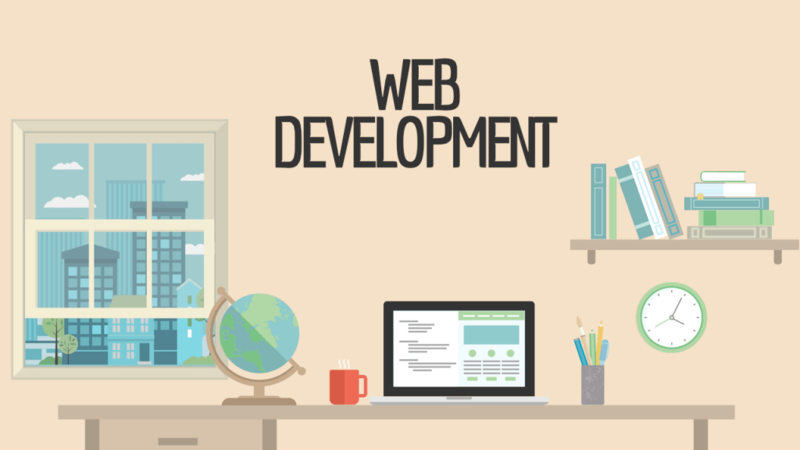 You need to hire a reliable web development San Antonio company for expert development solutions for your business. 1. Easy Maintenance – With the help of website application, the need to perform updates can greatly be reduced and an online business can easily be maintained. A website developed in any of the programming languages can update the software directly onto a server and effectively deploy to user’s computers. 2. Save Much Operational Costs – Every business strives to cut down the operating costs to connect with large number of users. Having a website developed for business can streamline the business processes that result in cost savings. 3. Improve Customer Conversion Rates – A website developed for business helps to generate more and more customers across the world. Internet offers global community to make a business visible to customers without any hassles. 4. 24*7 Accessibility – When it comes to closing time of any business, it is quite common that it may find customers away from the products or services offered. By website, people can view the products/service offerings anytime. 5. Accommodate Easy Updates – A successful business continues to grow and meet the entire needs of resources. In terms of website development, it makes easy for a business to update software, as in, it only needs upgradation of servers. 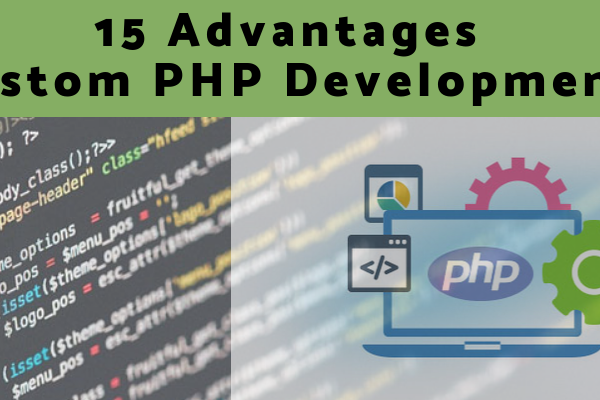 On the whole, web development San Antonio is gaining popularity among all types of businesses. It helps to improve the user experience and bring effectiveness to system and procedure. Thus, if you are one such business owner who is looking for developing a business website, then try to consult with the trusted IT and web development San Antonio company offering designing and development services. Quacito LLC is a trusted name in San Antonio, Texas, USA for building websites as the clients desires of. Founded in the year 2005, the company is a technical squad of experts in designing, development and marketing departments there. Hire Quacito LLC now. For more details, you can visit www.quacito.com or call 210-695-0795.